NO FEES TO TENANTS. 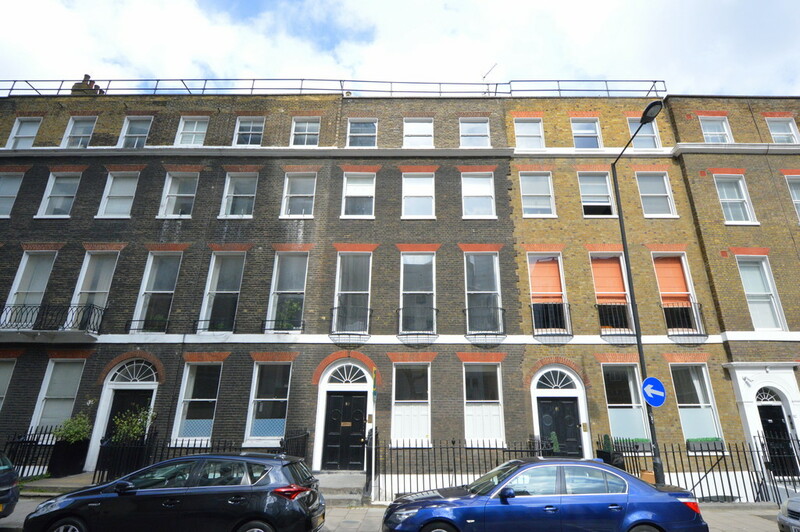 A well presented two bedroom, two bathroom lower ground floor apartment within a Grade II listed townhouse in Bloomsbury. 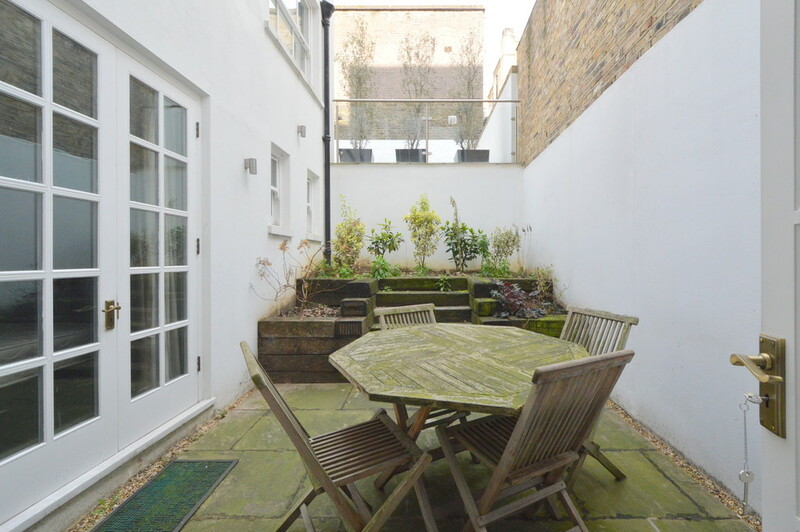 The property has the benefit of its own maisonette entrance with a large open plan kitchen with reception and private patio garden which can be accessed from both bedrooms. Guilford Street is conveniently located just yards from Russell Square Underground and The Brunswick shopping centre (Waitrose, cafes, shops and restaurants). It is also a short distance from Holborn and Kings Cross Station. This lovely home is furnished to a very good standard and is available for immediate occupation.